Iris samariae Dinsm. in G.E.Post, Fl. Syria, ed. 2, 2: 598 (1933). As Iris samariae Dinsm. now a variety of Iris lortetii. 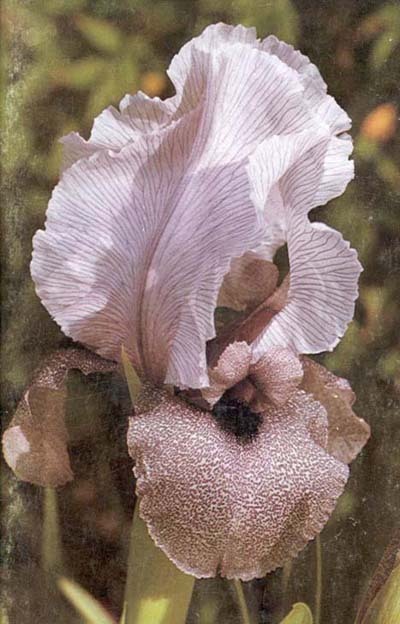 (Iris lortetii W. Barbey). Iris lortetii variety samariae has no cultivars other than 'Samariae' now Iris lortetii var. samariae (Dinsm.) Feinbrun, Fl. Palaestina 4: 121 (1986).